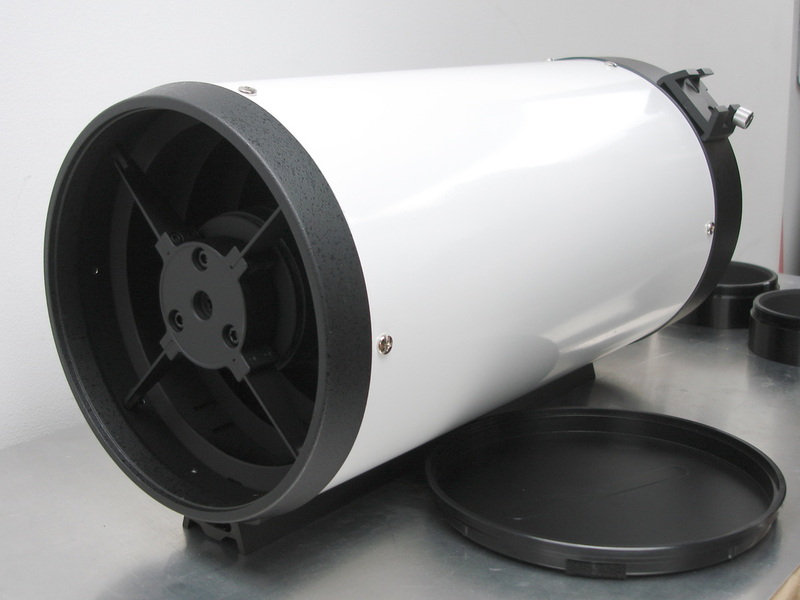 The VRC-6 optical tube i﻿s F/9, metal made tube, with Vixen style dove tail plate for attaching to your mount. 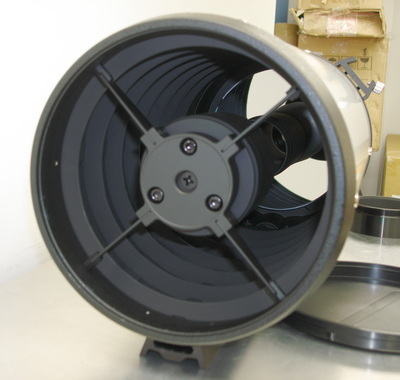 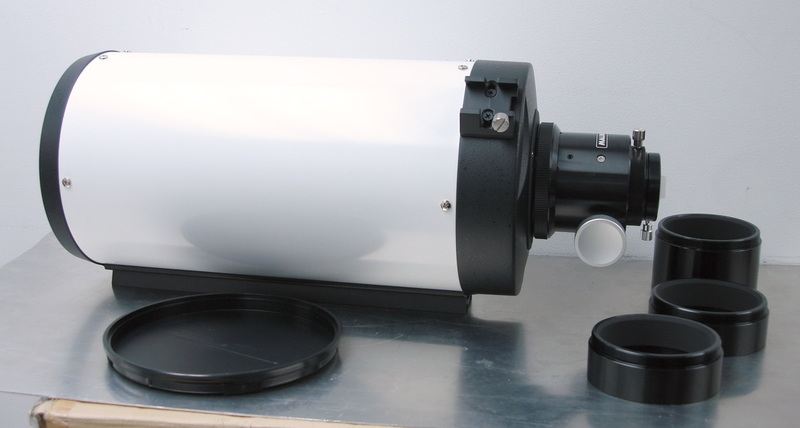 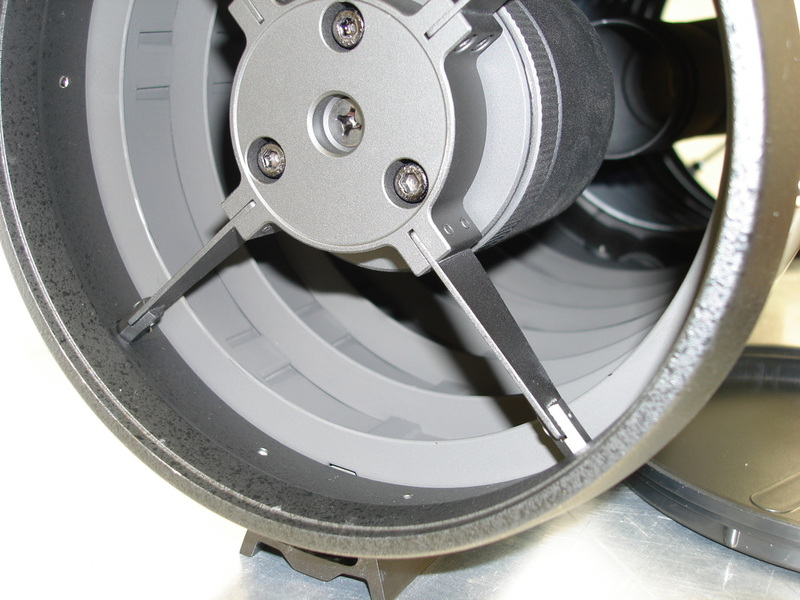 The scope comes with a two speed 2" Crayford style focuser with 1.25" adapter, aluminized mirrors to 93% reflectivity, and mirrors are made of BK7 optical glass . 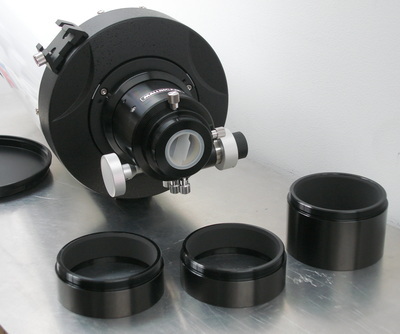 Also comes with two focuser spacer rings (2" + 1") to adjust the focus distance of the scope to accommodate other cameras, focal reducers, and Barlows. 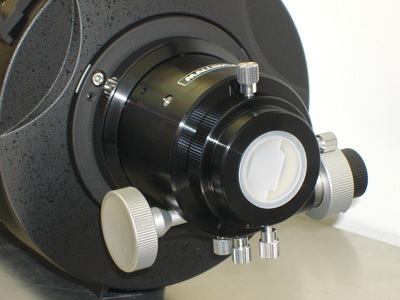 As with the other scopes in the VRC line, this scope is a fully baffled optical system offering the best possible way to obtain high contrast live images from any sites a user choose to observe from. The compact size and low weight of the VRC-6 make it ideal for grab-and-go, or even as a finder scope.